Game Room is one of the highest TA games when it comes to achievements. Not because its difficult, just because it takes so much time, and above all else cost. So with it being next to last week in tourney I figured id start it. Seems I may have picked a bad time. 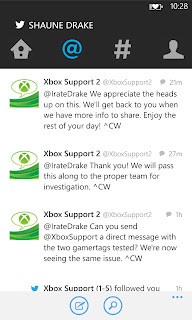 At the moment Game Room is unplayable. It loads up about 1/4 of the way on the progress bar, and then stops. Ive let it set for an hour and it never advances. 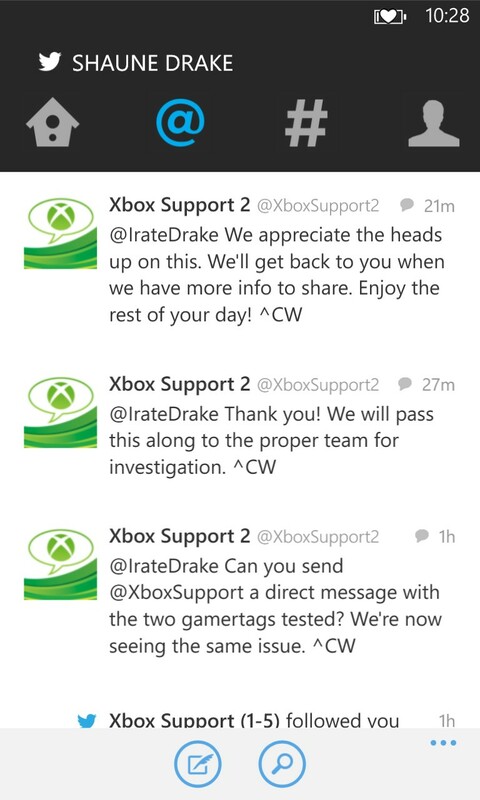 I reached out to XBOX Support (via Twitter) and to no surprise was the first one to notify them of this. 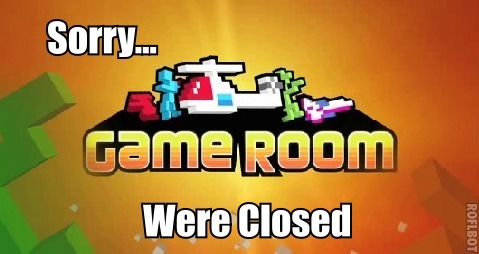 So now we wait, and see if Game Room comes back to life, or will it bite the dust only to be uncompleted by the masses.